St Patrick’s Day coming up gives us the perfect excuse to celebrate some of Ireland’s best producers, such as seafood suppliers Carr & Sons. 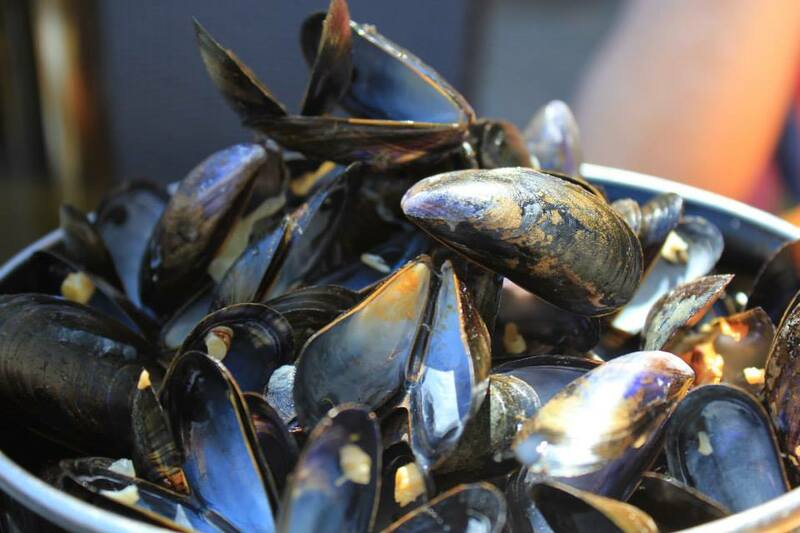 We think you’ll love this family business, and not just because their salmon and mussels are so darn good. Read our chat with Aoife to find out more. Q What’s the story behind Carr & Sons? A William and Mary started the business in Ireland back in 1946. William used to travel to London and Paris in the Fifties where he was the first to bring our wild salmon to the famous markets at Billingsgate and Rungis. We’re still a family-run business today. Q Tell us a bit about where your seafood comes from. A Our salmon is harvested with strict adherence to quality procedures and particular attention to sustainability. It’s then shipped whole to us so we can assure its freshness, before being hand-filleted and salted, then smoked to perfection by our team in Killala, Co. Mayo. 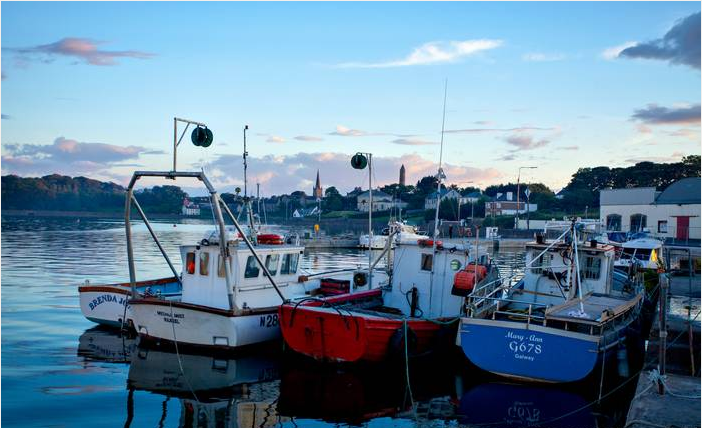 The mussels are rope grown along the south and west Irish coast, from Bantry Bay to Donegal, and our langoustines (or ‘Dublin Bay prawns’) are freshly caught in the seas around Ireland. Q You mentioned sustainability – something close to our hearts too. Can you tell us a bit more? A Our organic salmon is certified as Responsibly Sourced under EU law, and all our wild salmon must meet the requirements of the Wild Salmon and Sea Trout Tagging Scheme regulation to ensure the security of salmon stocks. Similarly, the harvesting of shellfish is carefully monitored by the EU, and we are dedicated to meeting their criteria. We’ve also signed up to the Bord Bia (Irish Food Board) sustainability programme, Origin Green. Q Surprise us with an interesting fact. A Irish langoustines are commonly referred to as Dublin Bay prawns, and there’s a lot of debate around where that name came from. Some say that it stems from the Irish National Postal Service. The crew from the postal vessel travelling from Holyhead to Dublin in the early 20th Century used to moor off the Dublin coast awaiting permission to dock. They’d spend the time casting nets to haul up a catch of Irish langoustines. Given that they’d catch them in the bay, the little creatures acquired the name Dublin Bay Prawns. Others say that fishing boats from the North Sea would sell their catch in Dublin Bay while sheltering from poor weather, and the final suggestion is that fishing boats coming into Dublin Bay sold their catch to street vendors, which included so-called Dublin Bay prawns. Q Your packaging is beautifully illustrated – who’s the artist? A Phillpa Sinclair created the watercolours. We feel they capture our craft and tradition, the quality of the seafood, and the rugged Irish coast – everything that sums up who we are. Q Carr & Sons have won numerous Great Taste Awards – what sets you apart? A We have a rigorous selection process that ensures only the finest ingredients are used. Our smoking techniques and blends have been handed down over four generations. Q What would you particularly recommend from the range? A The Langoustine Cocktail is my personal favourite, with brown soda bread and chilled French chardonnay. 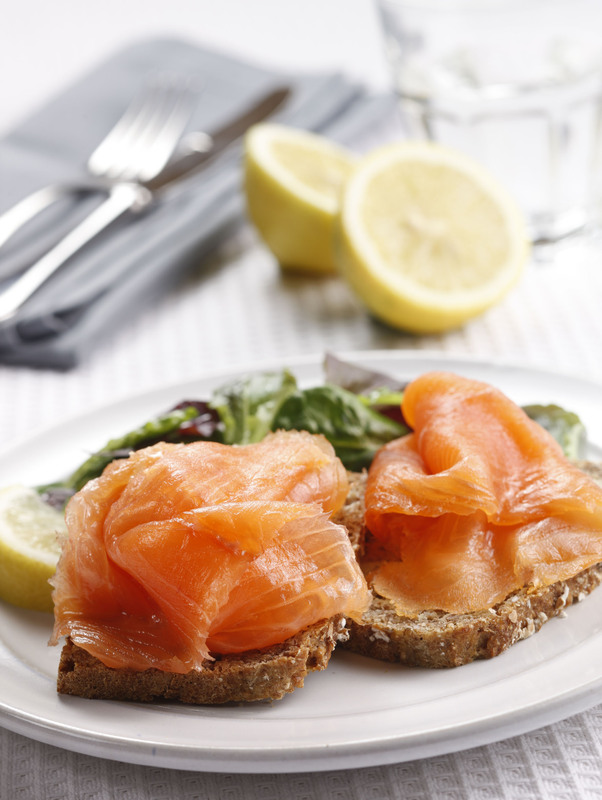 Or our wild salmon from the famous rivers Moy and Blackwater – again, serve on brown soda bread, maybe with a glass of Guinness for St Patrick’s Day. Q So, how will you be celebrating St Patrick’s Day? A Some of us will be heading to Dublin for the annual festival (14th-17th March). Also, there’s a parade in Ballina – a town near our village Killala – on the 16th March. The main bridge over the river Moy, where Jack Charlton has caught a salmon or two, will be floodlit in green. Wishing everyone a wonderful (and very tasty) St Patrick’s Day!